Warrenton is within an hours drive from world class cultural centers, restaurants and fashionable retail areas of Washington, D.C. Warrenton's suburbs is also a town with a rural landscape that is breathtakingly beautiful. 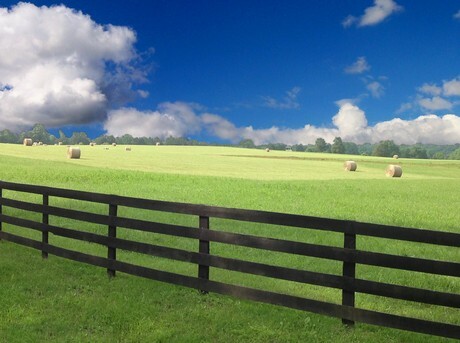 Additionally, it offers a business location and a quality of life in the midst of an environment of unsurpassed beauty and opportunity, in the heart of Virginia's famed horse country. Warrenton is quaint, boasting the charm of an era that is long since by gone. Its Old Town area is lined with streets of historic homes and sidewalks made of brick with charming shops and restaurants. It is also home to several vineyards worth a trip to, in addition to its famous historical cemetery. Largely due to the arduous research done by Robert Smith, 520 of the 600 confederate soldiers who were buried in a mass grave have been identified and a monument has been erected to their name. We were very blessed to have as our realtor Sean Blanchette when we relocated to Northern Virginia from Tampa Florida last year. Sean was extremely accommodati ng, encouraging, and a helpful advocate for us during the entire process which lasted about a year. He was very patient addressing our needs both pre and post sale and we would recommend him to all of our friends and family.